This is the fifth installment of our blog series a Year in the Life of an Estate-Grown Pecan Farm. 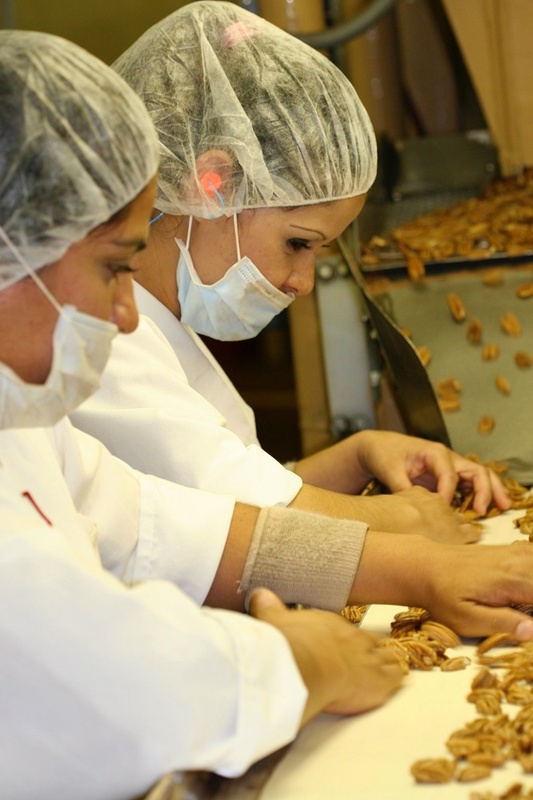 This series provides you behind the scenes look at Stahmanns Pecans, one of the largest New Mexican pecan companies. This series will also include details about the harvesting of the fresh pecans to get them ready for commercial and industrial markets all over the world. 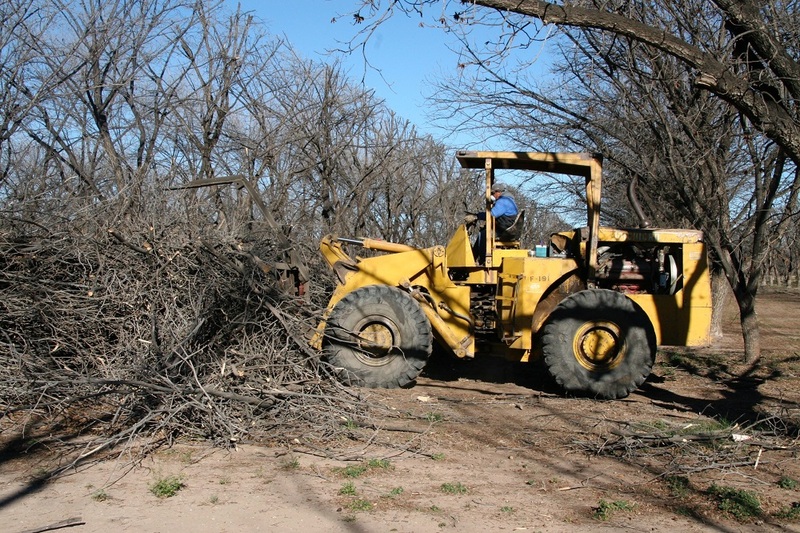 If you missed Part 4, of A Year in the Life of an Estate Grown Pecan Farm, check it out here. In February, the trees are largely dormant. 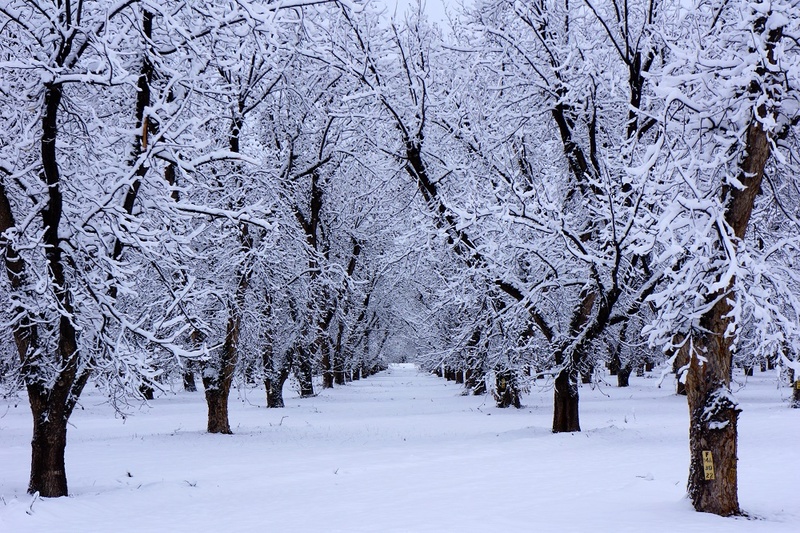 This is winter here in Las Cruces, New Mexico, but with an average temperature of 43° F, the winters are not that harsh, but we do get the occasional snowfall. Outside, we are busy finishing the cleanup from the annual trimming back of the pecan trees. This strengthens the trees and prepares them for when a new growing season begins. When you are cleaning up the debris trimmed from over 150,000 trees, that is a lot of limbs and dead branches that need to be taken care of. But the real action is going on in the pecan shelling plant. Once the pecans in the shell have been sorted and crated according to size, some crates are selected for shelling. The pecans in these crates are washed to remove any remaining dirt and debris from the harvesting and sorting process. This process also helps make sure that the moisture level in the pecans reaches the optimal point for cracking the shells. Sometimes this involves having the pecans “soak” in tanks until they reach that level. 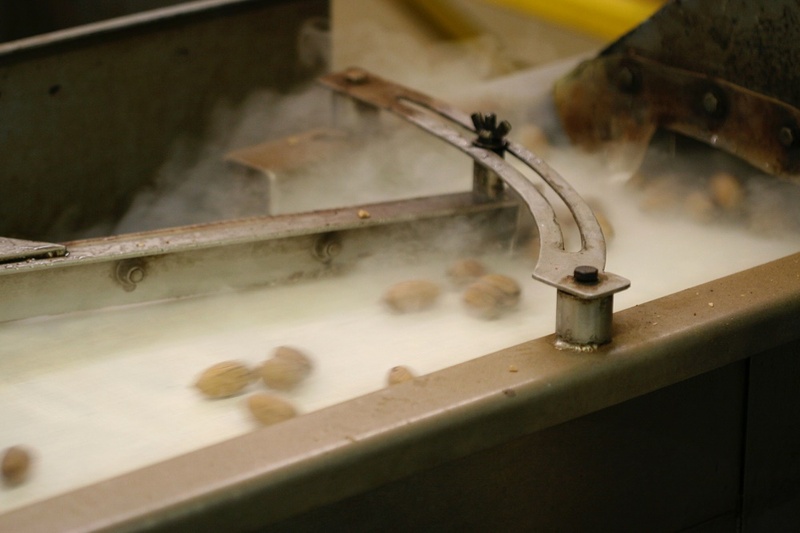 Once the pecans are determined to have the right amount of moisture for shelling, they enter a complex series of conveyors and machinery that are designed to crack the shells. The pecans are fed into cracker where the shell is cracked and the pecan is split into (hopefully) two unbroken pecan halves. Both the fresh pecan meat and shell come out the other end and then move into the sheller. 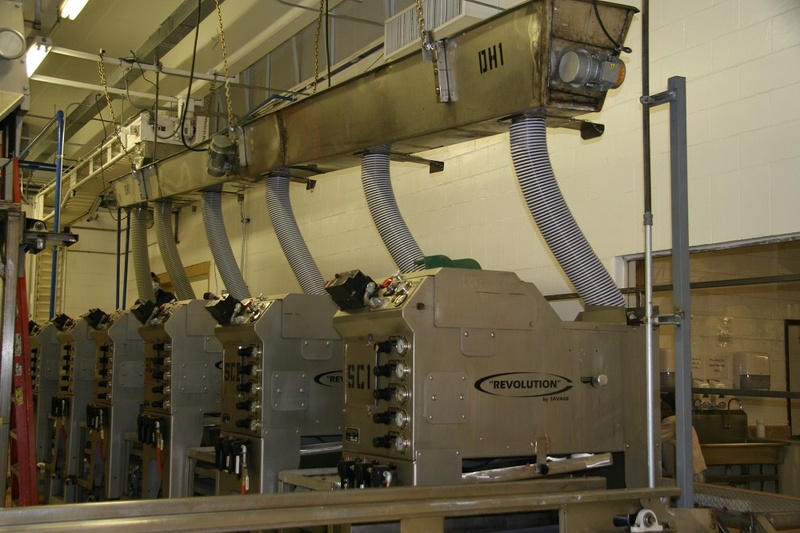 The sheller systematically removes the shells and shell pieces from the pecans. 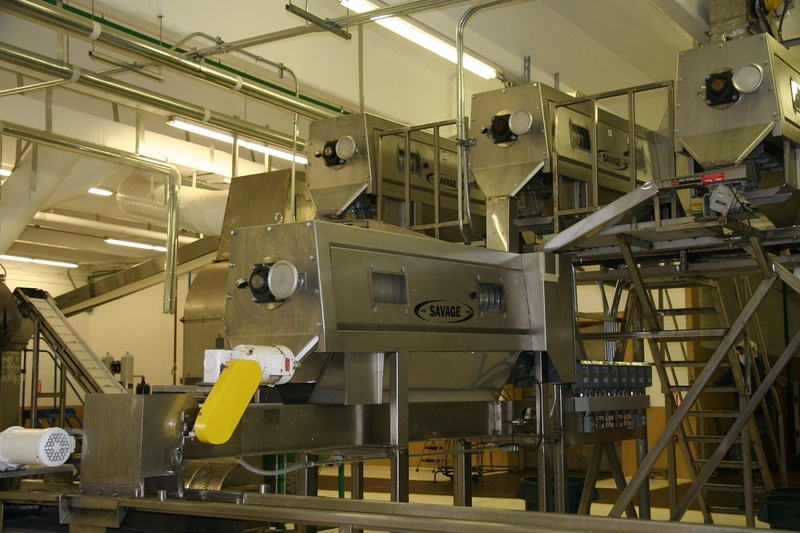 From there, they move to a series of conveyors where workers then remove any remaining shells and pieces by hand. At this point in the process, the pecans are also tested for moisture content to make sure that they have not absorbed too much moisture. Pecans that are determined to have too much moisture changes the taste and texture of the pecans, so those that are too moist go to drying machines to remove it. Return next month for Part 6 of our blog series about a year in the life of an estate grown pecan farm, where we prepare for the new growing season. Looking for a Fresh Case of Pecans? Buy them from Stahmanns, one of the largest pecan farms in New Mexico. We supply SQF certified pecans for commercial and industrial markets. For more information about our wholesale pecans for sale, call us at 844-739-6887 or contact us using our simple online form.